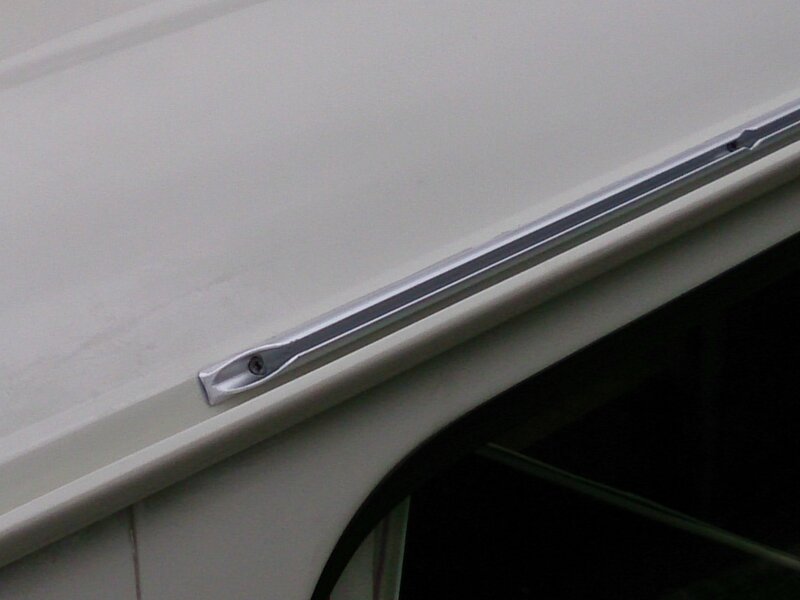 Our VW T2 Campervan Awning Rail is a single piece of aluminium rail which is discreet but smart, with chamfered ends to prevent your awning being snagged. 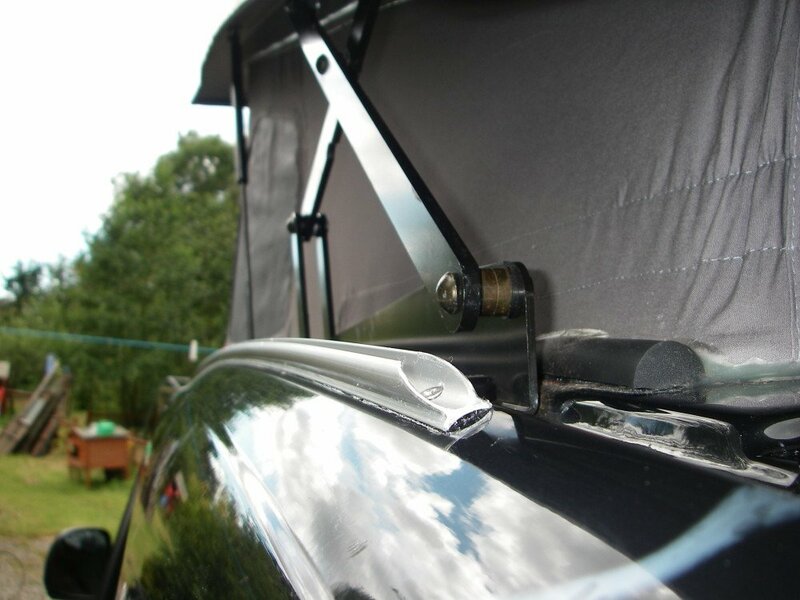 Supplied as a self-fitting kit, it comes with full instructions plus stainless steel screws, which will stop any reaction with the aluminium or rust build up! 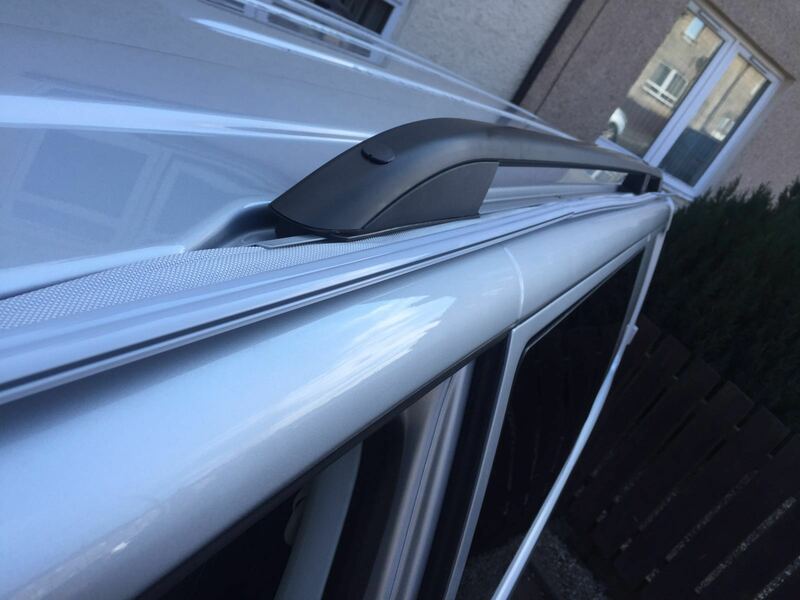 It is very easy to fit as the rail has pre-drilled holes, meaning you just need to decide where you want it located – either as pictured or, if you want it completely out of sight, you could put under the roof in certain cimcumstacent. 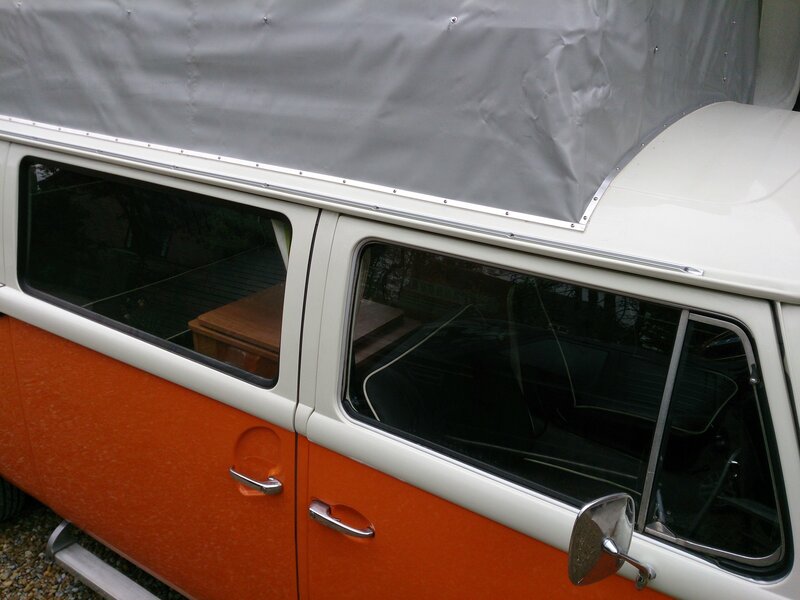 You will need to be brave enough to drill holes in your van though! 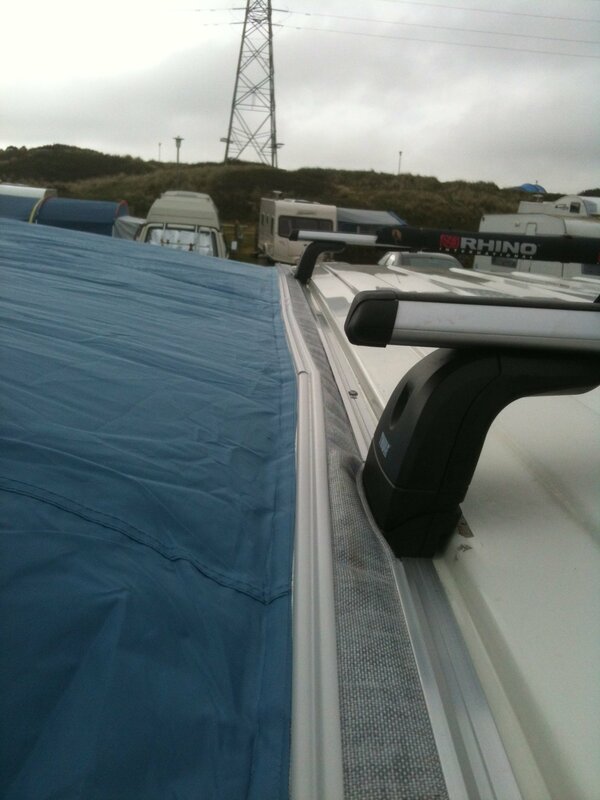 The length of the rail is made to your requirements depending upon which type of conversion you have, but provided you have space next to any poptop roof you can get a continuous 306 cm rail. This could even be mounted to the gutter channel or please call me to discuss your requirements. 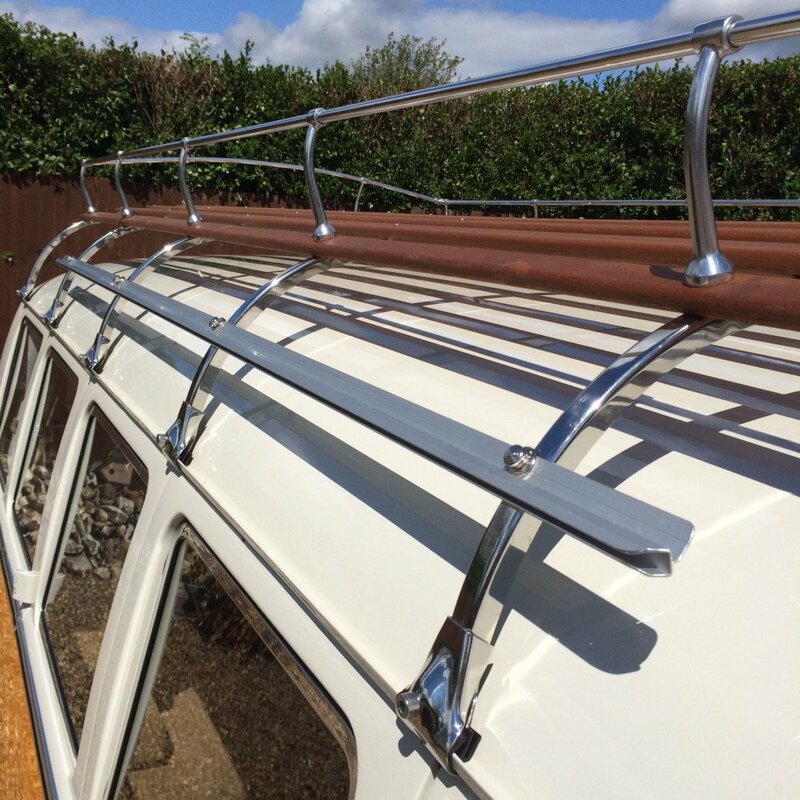 The Camper Essentials rail you’re buying is supplied as a self fitting kit with full comprehensive instructions (and free personal expert telephone advice if needed), sealant, latex gloves, alcohol wipes, masking tape and stainless steel screws. 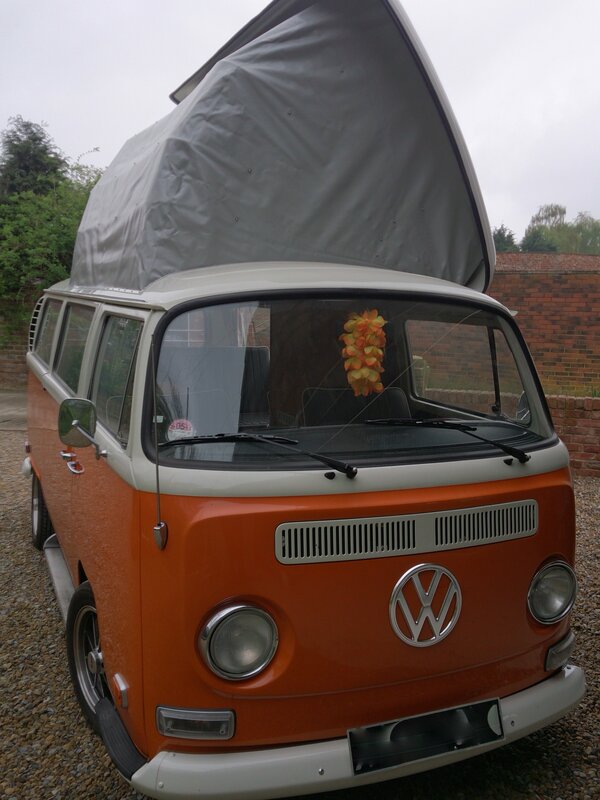 It will go on high top vans, vans with pop tops either hidden under the lip of the roof or just underneath it – the possibilities are endless. 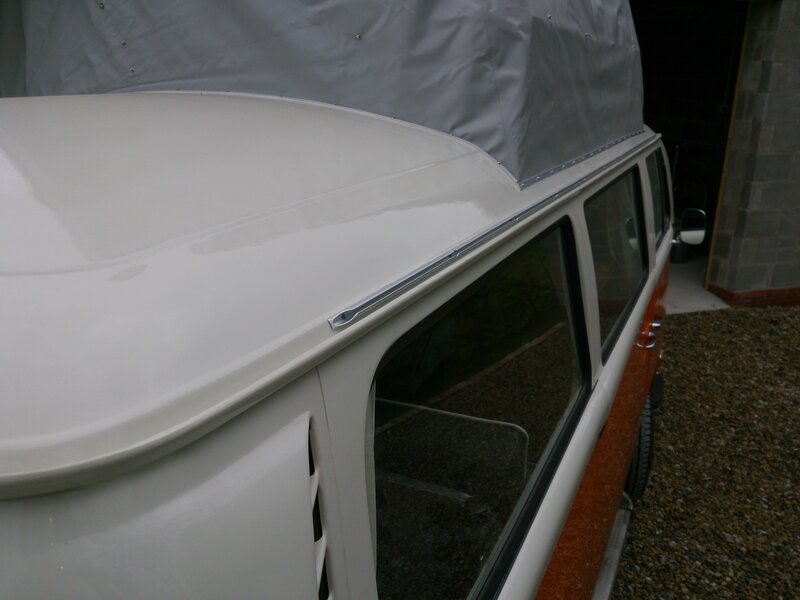 Could also be used to fix a draught skirt to the bottom of your van. Whilst fitting is pretty easy, if you’d prefer me to do it for you, I can offer a fitting service – please call 07900600886 to discuss. Please specify at the time of ordering whether you require anything different from the standard 306cm version also supply a contact phone number for the courier. Failure to do so will delay your order. I read this article and found it very interesting, thought it might be something for you. 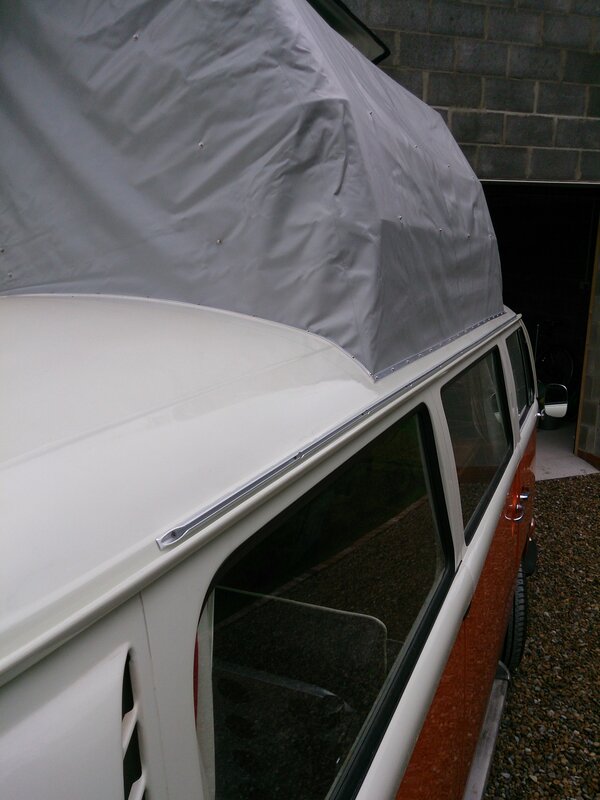 The article is called Awning Rail for VW T2 Bay Window and is located at https://camperessentials.co.uk/shop/awning-rail-vw-t2-bay-window/.